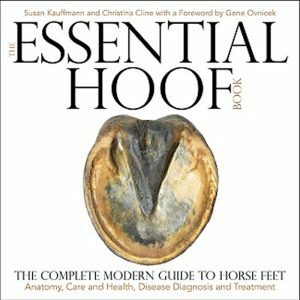 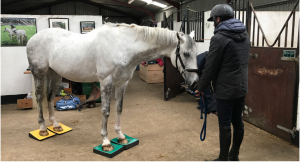 Finally someone has written a book on homeopathy for horses that is simple to read and easy to follow. 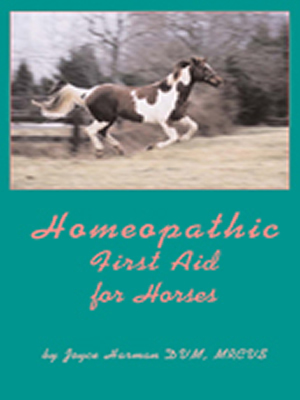 Dr. Joyce Harman has been my homeopathic vet for over 10 years. 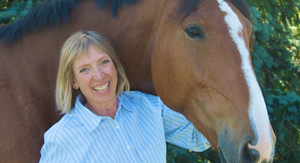 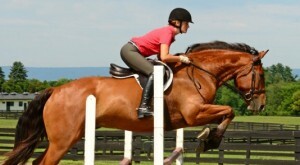 I believe she is one of the most knowledgeable holistic veterinarians practicing today. 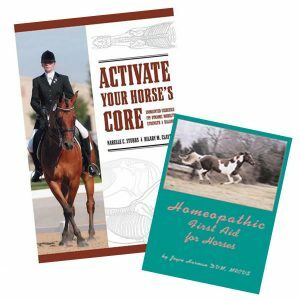 Joyce has taken the mystery out of homeopathic medicine and made it user-friendly through her down-to-earth approach. 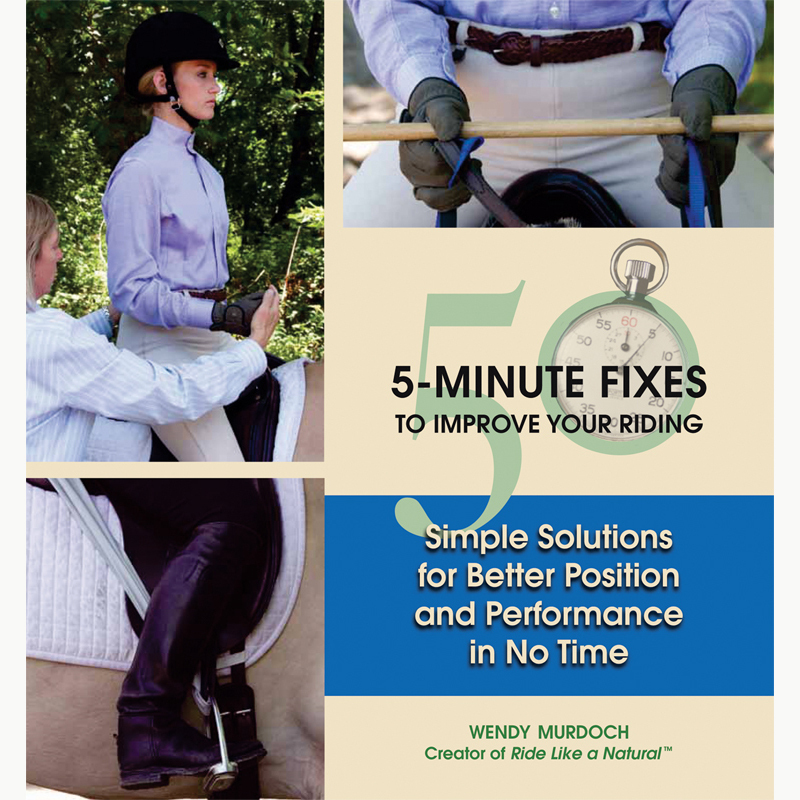 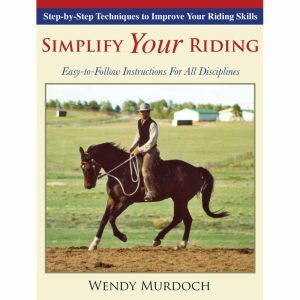 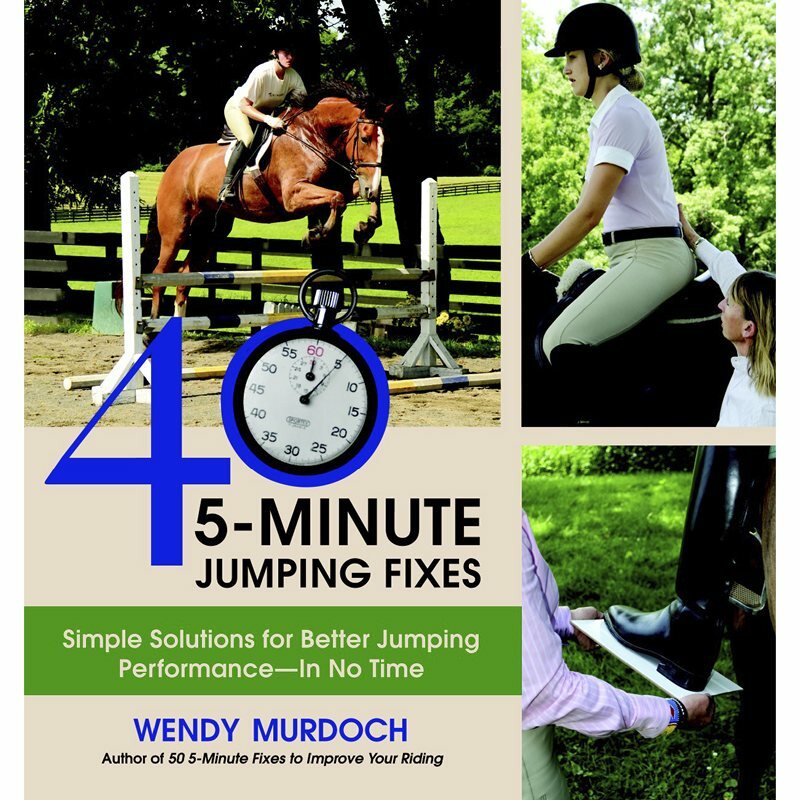 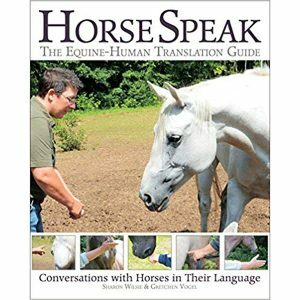 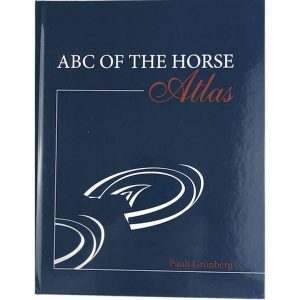 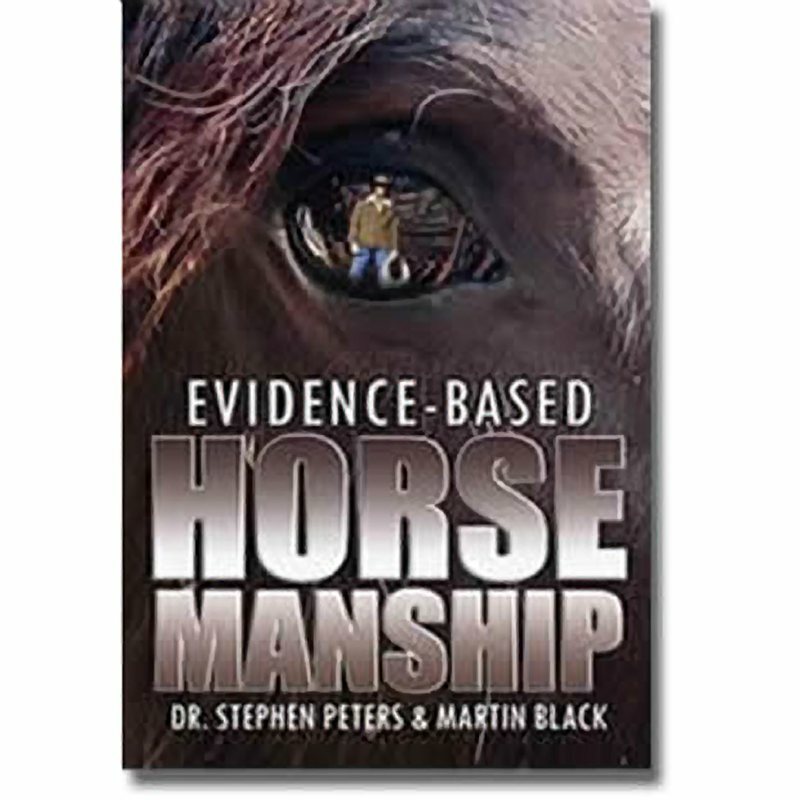 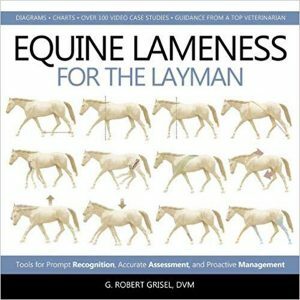 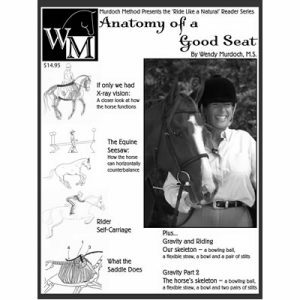 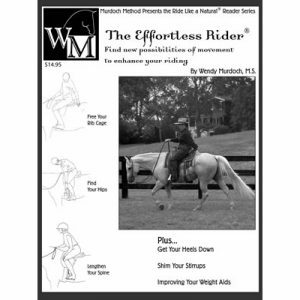 I recommend this little book as a “must own” to everyone who owns a horse.